Data speed issue being a very common problem in India, its seem that it’s not specific with MediaTek powered Smartphones. As per a letter addressed to the Department of Telecommunications (DoT) by the Cellular Operators Association of India (COAI), MediaTek powered handsets were flagged for causing reduced data speeds on any network’s 4G SIM placed in SIM slot 1 of a dual-SIM device, if the secondary SIM slot had a 4G-only SIM placed inside. From the test conducted by the telecom body of India, data speeds measured from the primary SIM slot were reduced by almost 40% when a 4G-only SIM was placed in SIM slot 2 of a MediaTek powered smartphones. 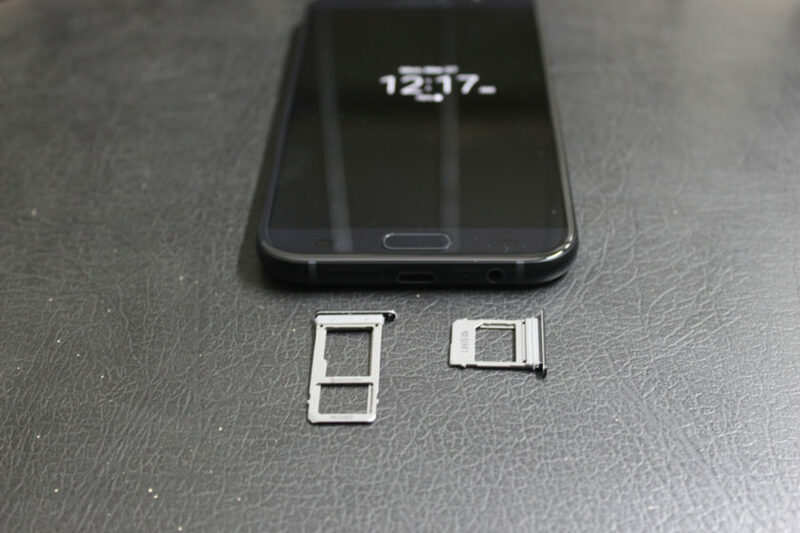 Regarding this issue, Taiwan-based MediaTek has said that this problem is not just specific to handsets using its chipsets. The COAI report confirmed other chipset providers are having the same reduced data rate issues. Half of the eight devices the COAI cited as causing network degradation are powered by other chipset makers or competitors to MediaTek. 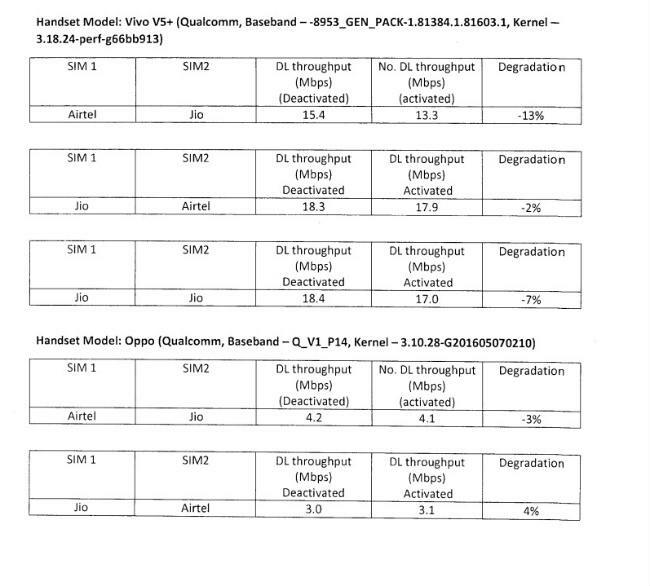 Additional testing by MediaTek , also confirmed this network slowing effect in handsets based on non-MediaTek chipsets. 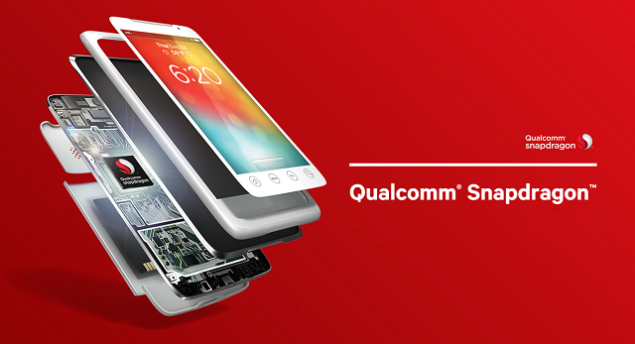 Other than MediaTek powered handsets, Qualcomm-Powered handsets also being included in the list, such as Xiaomi Redmi 3S, Redmi Note 3, Moto G4, Vivo V5+, Oppo A33 and Samsung Galaxy J7. 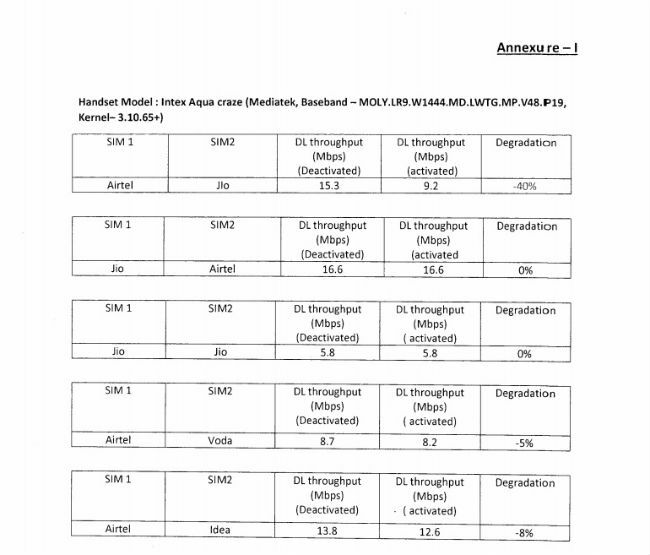 You can see a portion of the letter from Cellular Operators Association of India(COAI) below, which show depletion of speed in the dual-sim handsets powered by both Qualcomm as well as MediaTek Soc respectively. with the different sim’s in each slot. From the above pic, it is clearly seen that data speeds are reduced by almost 40% on MediaTek devices, the results show that Qualcomm-powered dual-SIM handsets also reduce data speeds by anywhere between 2% to 15%, depending on specific smartphones. Once the solution is fully tested and approved – expected in the upcoming days – it will be shared with customers to resolve network concerns. However, the company also mentioned that the depletion problem on smartphones is limited in India and the that is also because of the fast maturing networks with their own requirements for SIM cards. 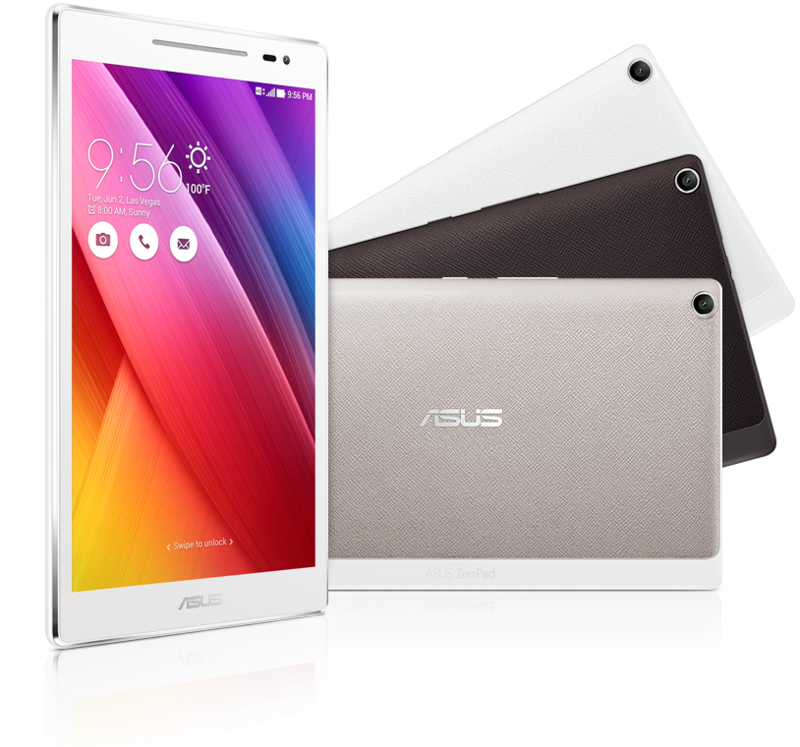 Carriers provide their own SIM card requirements for their networks and share those with chipset makers. SIM requirements across 2G, 3G, 4G and 4GLTE networks in India have led to some unintentional compatibility challenges for the industry to address.